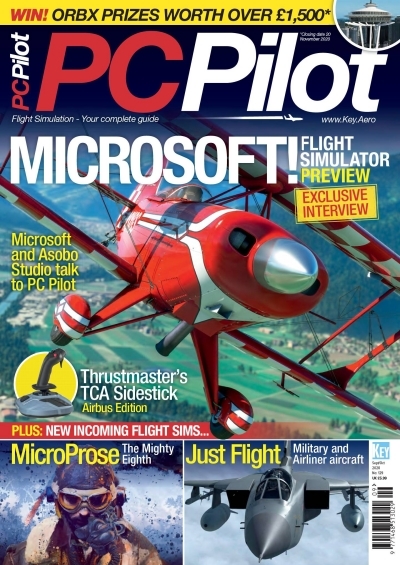 PC Pilot brings sense and expert opinion to the exciting and often daunting world of flight simulation. 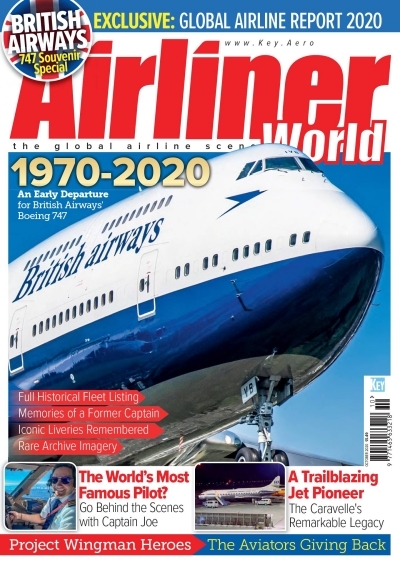 Contributors include many real-world pilots and aviation professionals to ensure that what you read is as real as it gets! 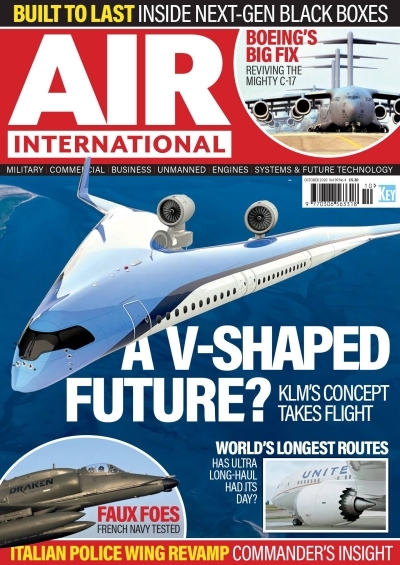 Published bi-monthly, each issue of the magazine is packed with detailed news, advice, reviews, features, and views on all aspects of flight simulation. 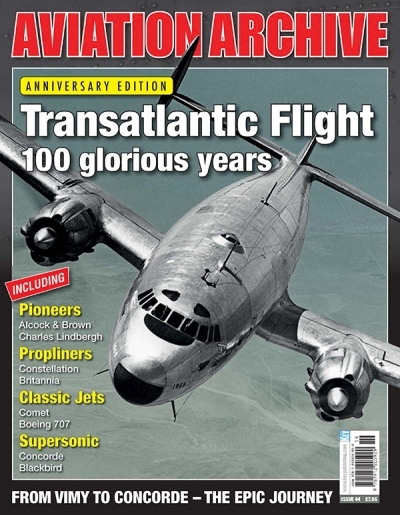 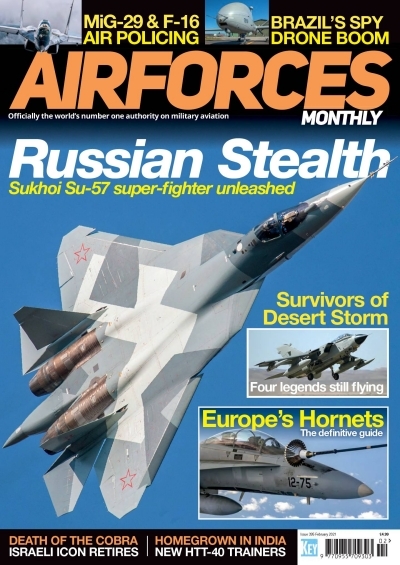 Each issue also features free access to downloadable content such as videos, aircraft, scenery and more.